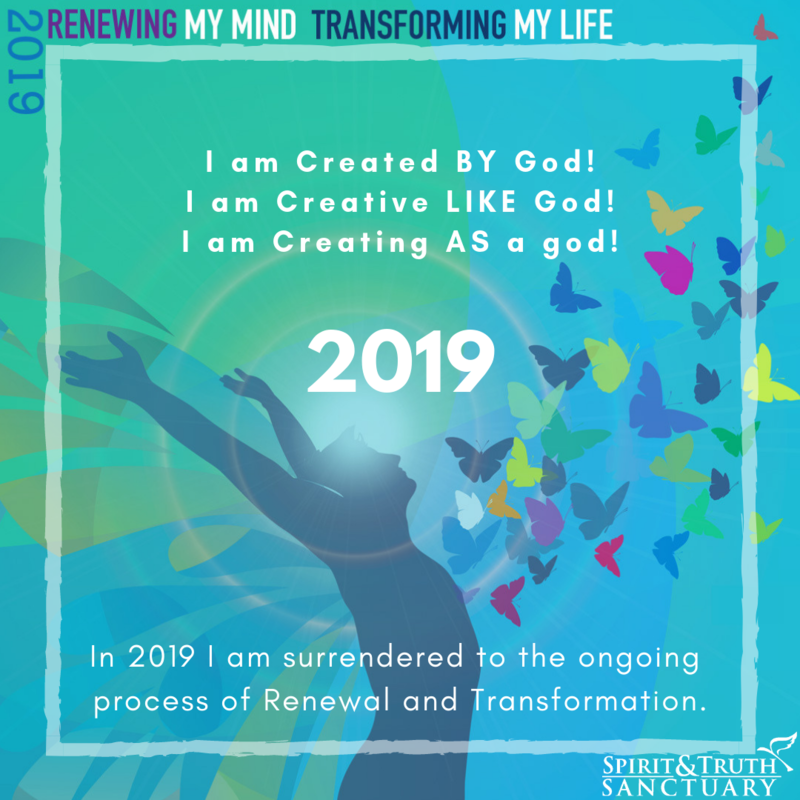 2019I am fully awake to my Divine Creativity! This year, I will tap into and unlock my Divine capacity to create the life I want to experience. We recently celebrated Five Years in our NEW HOME! Join us as we continue to journey for truth. It's Okay to Question. Questions do not estrange us from God; they bring us closer to God, closer to answers, closer to ourselves. WATCH LIVE streaming video! 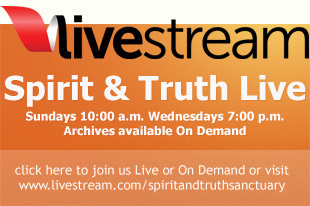 SUNDAYS at 10:00 a.m. or you can watch On Demand at a later time. 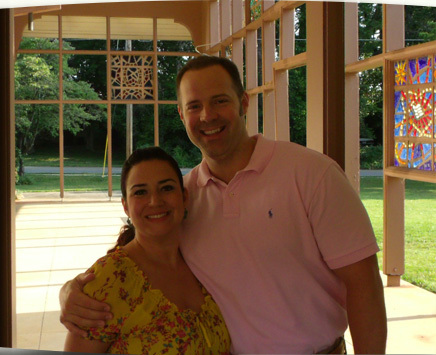 Welcome to Spirit and Truth Sanctuary (formerly the Cathedral of the Holy Spirit), an inclusive spiritual community where all of God's children are welcomed and celebrated. A place where we worship in Spirit and in Truth. Jesus said, "The hour is coming and now is where we won't worship on this mountain nor in Jeruselem, but the Father is seeking for true worshippers who will worship in spirit and in truth...for God is Spirit." Spirit is bigger than Religion. Truth is bigger than any denomination. If you are looking for a REAL CHURCH full of REAL PEOPLE who worship a REAL GOD... look no further! 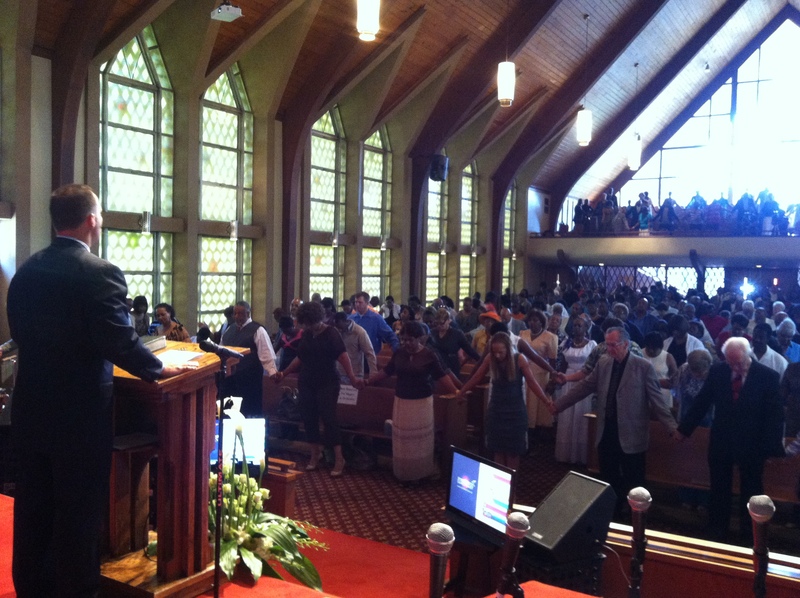 For over 58 years our ministry has opened its doors to people from every walk of life. Today is no exception and our doors are open to you. 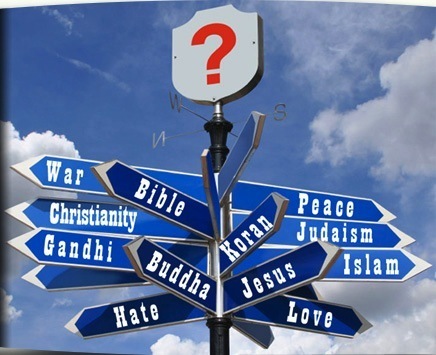 When you walk into our doors, whatever label that you carry, whether it be your gender, sexual orientation, religion, culture, or race; any label that this temporary, physical realm has put on you, drops. So, if you've never been to church or been to one too many, this may just be the place for you. Will YOU join us as we continue the journey toward truth? Spirit of Truth, CARRY ME where You will, BRING TO ME what You will, TAKE FROM ME what You will, AWAKEN IN ME what You will. The Christ MAN is around me. The Christ MIND is in me. The Christ POWER is through me. And, the Christ MYSTERY is as me. I believe it. I perceive it. And, now I receive it! I am surrendered. Amen. And, so it is! RenewING My Mind. 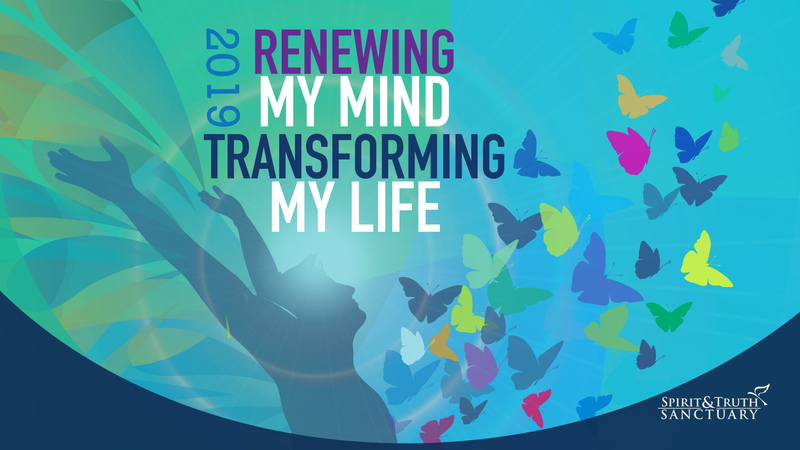 TransformING My Life. I am Created BY God! I am Creative LIKE God! I am Creating AS a god! Life is happening TO ME - The Unconscious mind - I am a victim. 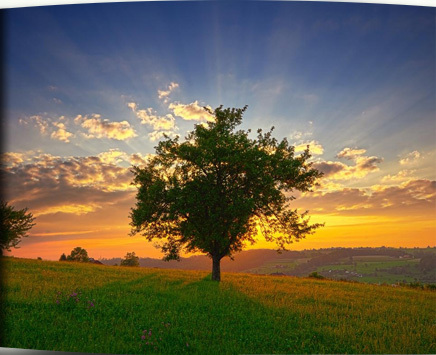 Life is happening AROUND ME - The Subconscious mind - I am a spectator. 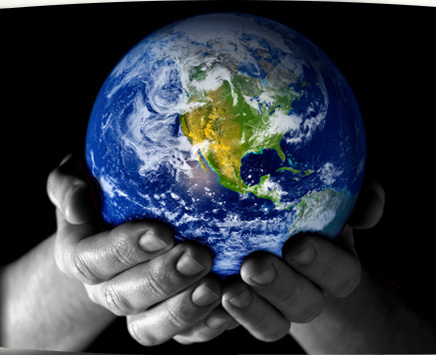 Life is happening THROUGH ME - The Conscious mind - I am a participant. Life is happening AS ME - I am fully awake to my Divine Creativity! Our new Study Series resumes January 9th at 7:00 p.m.! The church has a problem with the cross. What was supposed to be a potent symbol of God's love has become an instrument for making Christians feel guilty and ashamed, even unlovable-the very things the cross was meant to remedy. 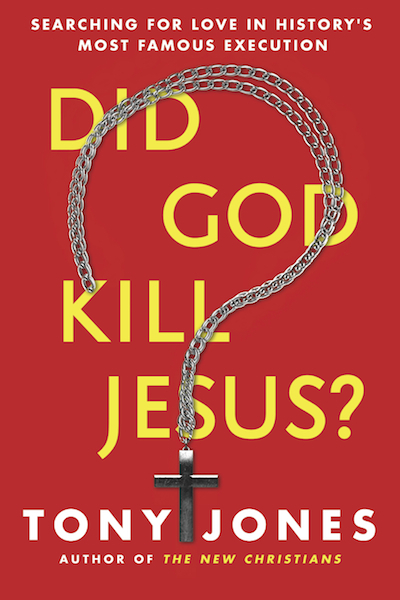 In Did God Kill Jesus? popular theologian, blogger, speaker, and author Tony Jones invites us to explore how the church lost its way, showing us how we can restore the cross to its rightful place at the center of Christian faith as an inspiring message of how much God loves us and as an inspiration to love others. I look forward to continuing this new journey with you. Every Wednesday from 7:00-8:00 p.m.
We have many great ministry opportunities and exciting events. 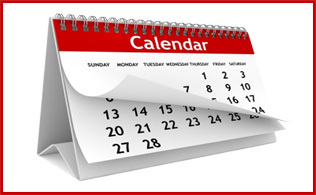 Our ONLINE CALENDAR contains specific event information. RenewING My Mind. 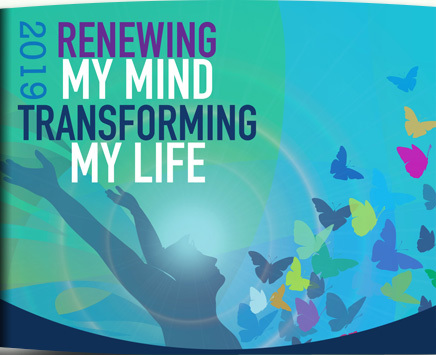 TransformING My Life. In 2019. 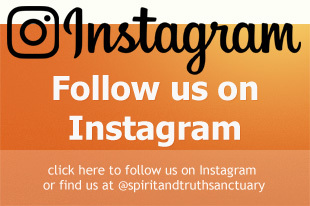 Follow and Share Spirit and Truth Sanctuary and Pastor D.E. 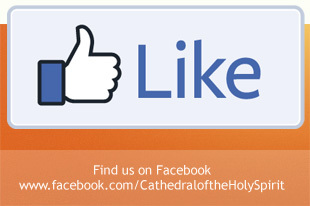 on Facebook & Twitter. Visit our pages or connect directly using the links below. Books by Pastor D.E. Paulk now available for purchase on Amazon.com or through PayPal.